There are tons of kickass fishing knowledge at your disposal. Here’s the best way to sift through it all. It ought to be clear, but I feel a need to be honest here. I make my living 100% from teaching people how to fish. This is how I break down inshore fishing knowledge. 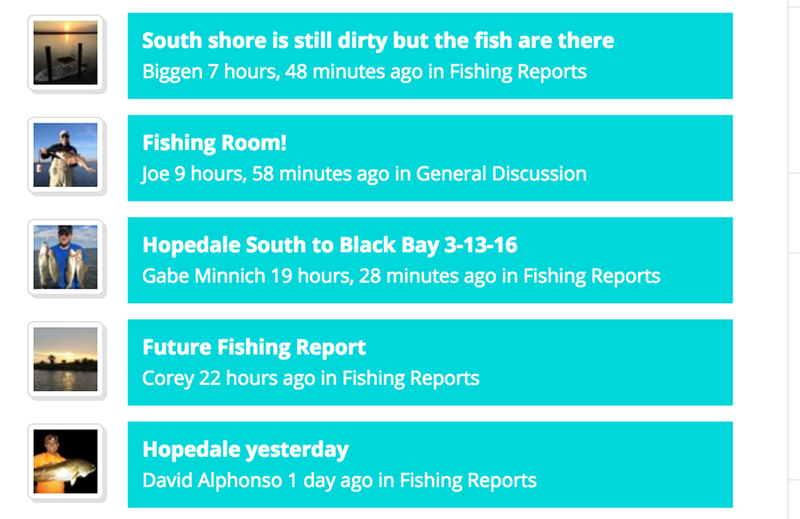 Writing a fishing report is something you need to do after every trip. If not, you are doing yourself a disservice and will re-invent the wheel next time you launch the boat.